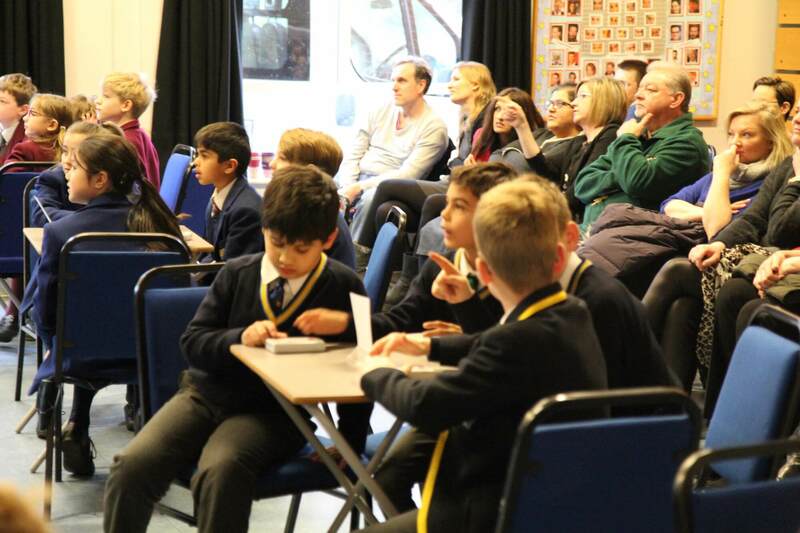 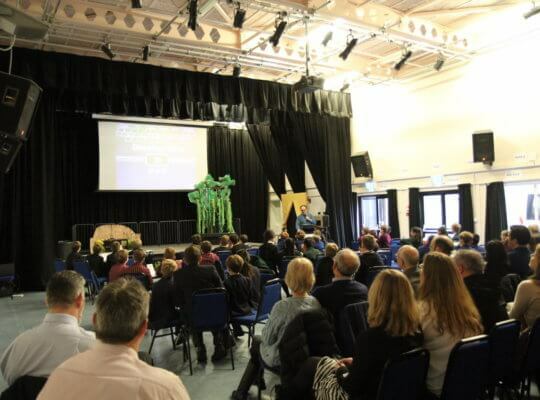 Davenies once again proudly hosted the IAPS KS2 General Knowledge this week, welcoming 5 other schools through the doors. 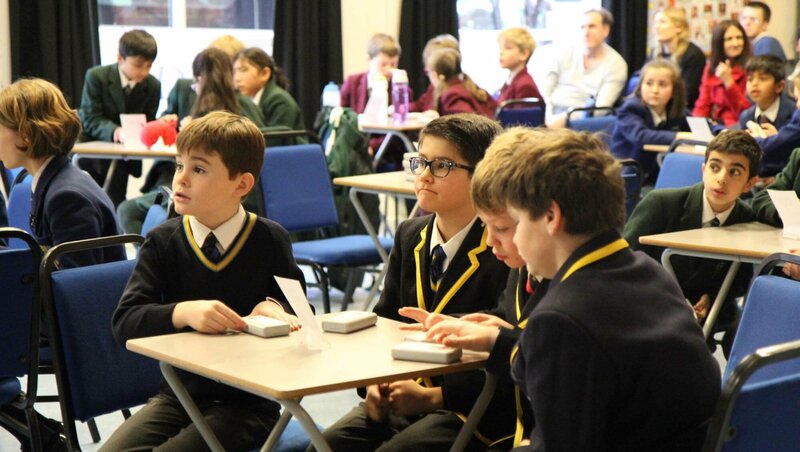 Most visiting teams had prior experience of the quiz having taken part before but there’s never any say as to who could be crowned winners . 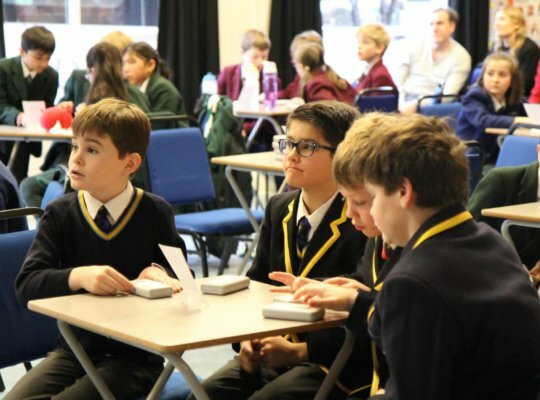 The questions set to challenge knowledge whilst the team voting style meant that the participants had to adopt a smart strategy in order to edge ahead. 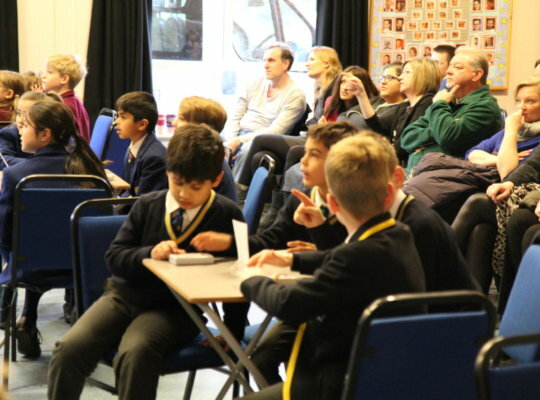 With 30 questions in the first round and a further 10 in the second round, awarding higher marks, it was anyone’s contest but it was St Helen’s and Gayhurst’s day being awarded podium positions. 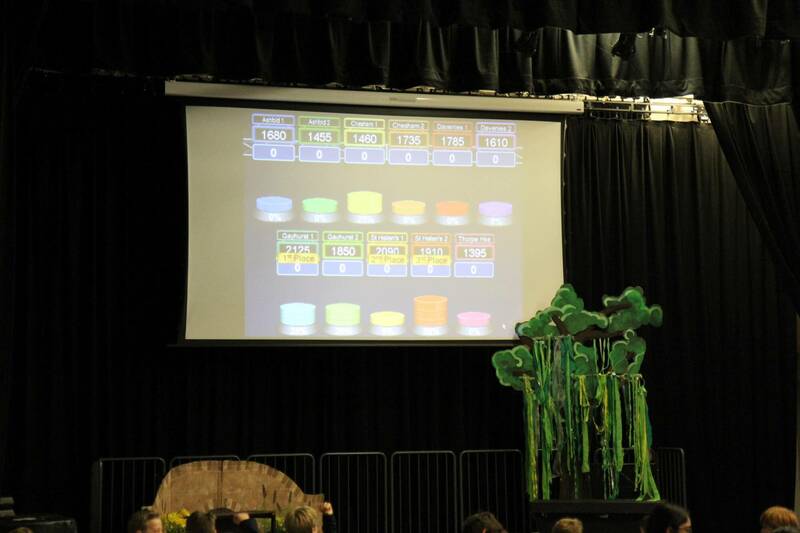 Our two Davenies teams both demonstrated excellent broad based knowledge and proudly represented the school. 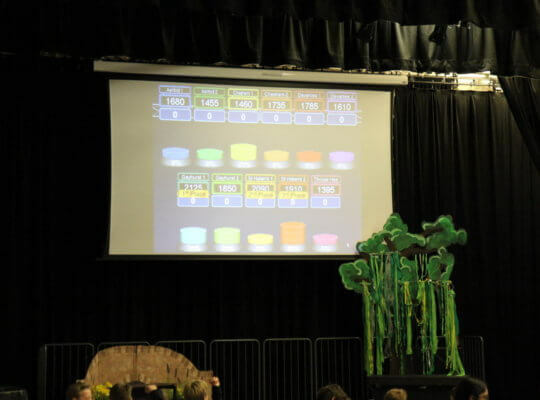 Congratulations to Ralph, Thomas, Mattie, Max, Arran, Caspar, Tom and Sebastian and especially to the Year 3 boys for whom this was their first time.